The purpose of a feasibility study is to provide a church or business with a report of objective and quantifiable information. The study will incorporate assessment of the scope, timing and budget of a building program. The feasibility study will determine the most feasible of the possible options that, within the actual financial ability of the church or business, best meets its needs. Fixed price feasibility studies are available, and are dependant on the nature of the potential projects. 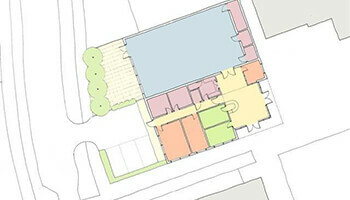 Please contact Luke Williamson Architect to discuss these matters further.